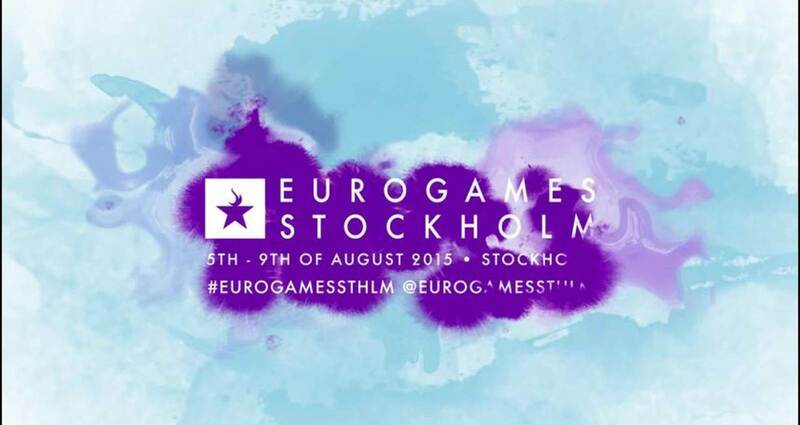 I was fortunate enough to be a part of the key communication/ organising team for Eurogames Stockholm. A massive LGBTQ manifest/ event that allowed me to express my passion for equality. My main task was to create social media content, but also involved project management as well as navigating staff and key stakeholders.